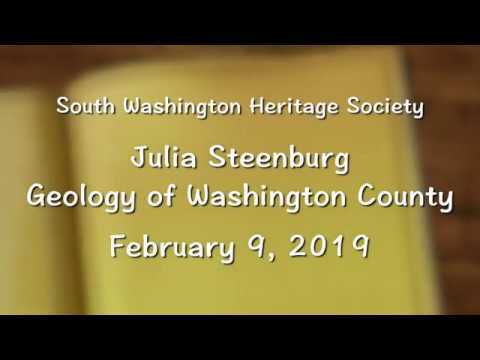 Geologist Julia Steenberg talks about Geology of Washington County. 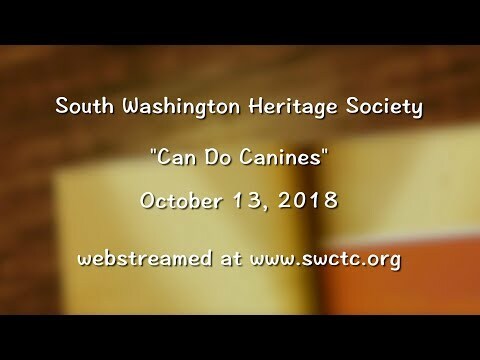 This video is about South Washington Heritage Society guest Can Do Canines. 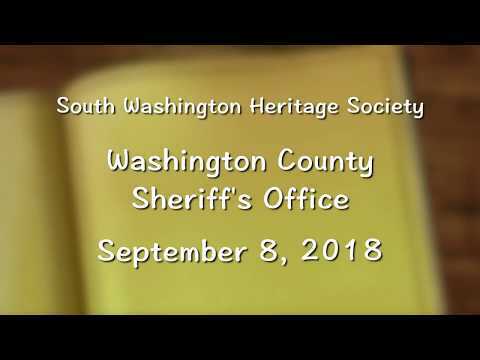 South Washington Heritage Society "Washington County Sheriff's Department"
The September 2018 meeting of the South Washington County Heritage Society, talk about the Washington County Sheriff's Department. 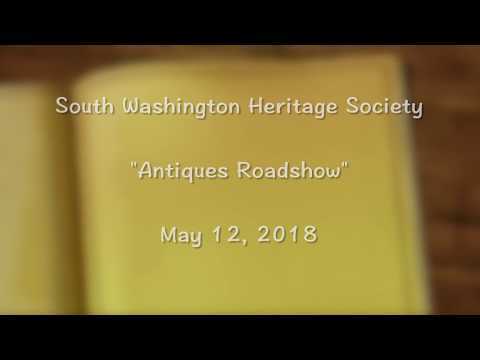 South Washington County Heritage Society "Antique Road Show"
Members of the South Washington County Heritage Society share antiques from their collections. The Leipold's give insight about the antique item.